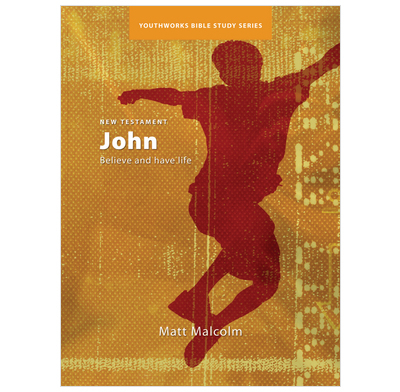 Dig into John's Gospel on the theme of believing. Why believe in Jesus? What benefits does believing bring? What if I doubt? These studies from John's gospel look at what it actually means to believe in Jesus. And what the benefits are for those who trust in his name. Seven studies for youth. This series of studies in Johns gospel was exactly what i was looking for for our Sunday morning youth studies. It keeps us looking at the text and gives good exposition of the passage and good application questions. Definitely recommended for looking at the word with your youth.